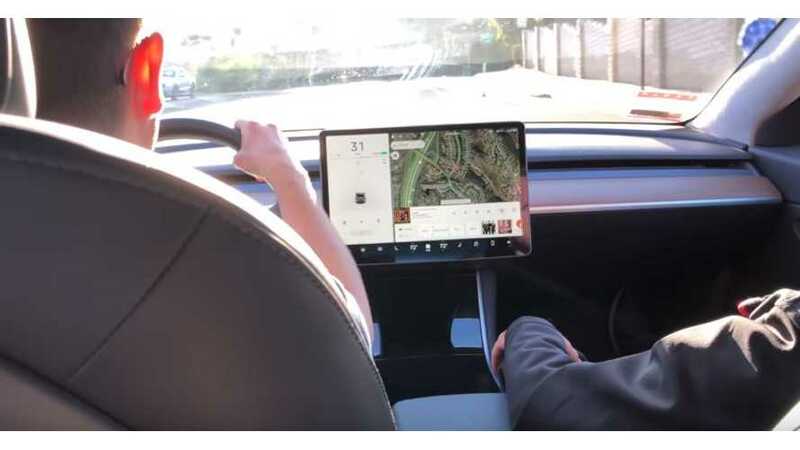 Behind the wheel of a Tesla Model 3 for an extended test drive. This 23-minute video is a must watch for those considering a Model 3. Videos such as these will become increasingly common very soon as more and more Model 3 are being delivered. Additionally, at least one current Model 3 owner has taken it upon himself to get the car out there to as many potential buyers as possible. He's created a Tesla Model 3 Road Trip page on Facebook where you can sign up to check out and drive his Model 3 at various locations throughout the U.S. as he journeys about. Note: After about 1 minute in video will switch to horizontal. Enjoy my exclusive first drive with the Tesla Model 3 with commentary from a Tesla employee.